Energia has announced plans to convert 70,000t of organic waste into electricity at the soon-to-be commissioned Huntstown Bioenergy Plant. Energia Group has announced a commercial agreement to process 70,000t of Panda’s organic waste annually at Energia’s new €50 million bioenergy plant currently being completed at Huntstown in north Co. Dublin. Panda will begin supplying organic waste to Energia from June 2019 as the new plant begins its commissioning phases. The waste will come from Panda’s black and brown bin collection services across the Greater Dublin Area. Panda is an Irish waste management and recycling group. Energia is an Irish energy provider and infrastructure investor across renewables, flexible generation and customer solutions. Energia’s new bioenergy plant, located beside the company’s existing two major power stations at Huntstown in north Dublin, will begin full operations by the end of 2019 and will generate 4.8 megawatts (MW) of electricity per hour. Work is underway to connect the new plant to the national grid’s electricity distribution system. 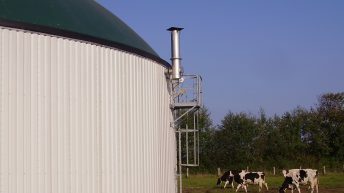 The plant will use anaerobic digestion to convert organic waste, such as food waste, into methane-rich biogas which will then be used to generate renewable electricity. The material remaining after the process can be used as organic fertiliser for crops and gardens. 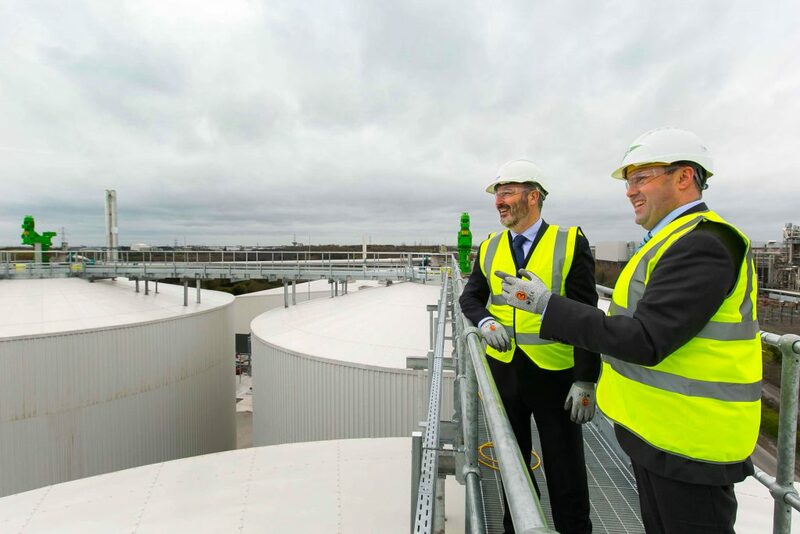 When fully operational, it will be one of the largest anaerobic digestion plants on the island of Ireland. 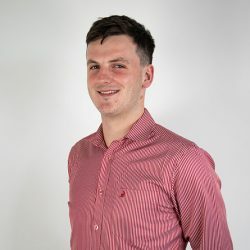 Commenting on the news, Garrett Donnellan, head of corporate development at Energia Group, said: “Our new bioenergy plant in Huntstown will remove organic waste from the environment, converting it into energy through natural means and providing this power to homes and businesses throughout Ireland. The processing agreement with Panda will represent 70% of the overall capacity of the Huntstown plant. 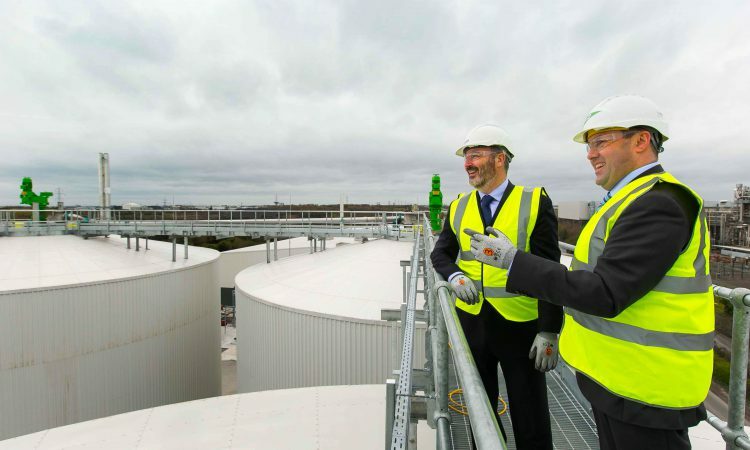 Brian McCabe, managing director of Panda, said: “The conversion of waste to energy through the use of anaerobic digestion is one of the most innovative, logical and clean methods of energy production which is sustainable in terms of waste management.